Colby Amp Demonstration event at the Analogman shop in Bethel CT! Analogman, purveyer of fine pedals for guitar and bass is hosting a Colby “dual tone booster” amp demonstration with guitarist JIM WEIDER (THE BAND+LEVON HELM) and Mitch Colby. We will also be showing off the BIG-T Telecaster pickup, some new pedals and you can try any of the great pedals made by Analogman. If you are in the NY tri-state area and have been looking to try the Colby “dual tone booster” here is a good chance since the amps are not widly available. Here is a recent review in Vintage Guitar Magazine. 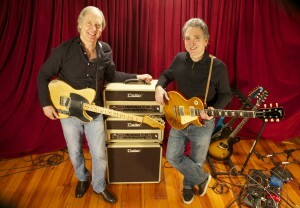 The dual tone booster gets a rave review from Vintage Guitar Magazine! Click here to view the Vintage Guitar magazine review of the dtb50 “dual tone booster“. For 40 years I have been collecting, repairing, modifying and building amplifiers. After a 32 year career with Marshall and VOX, I started Colby Amplification and embarked on a journey to create high-quality amps that produce great tone. 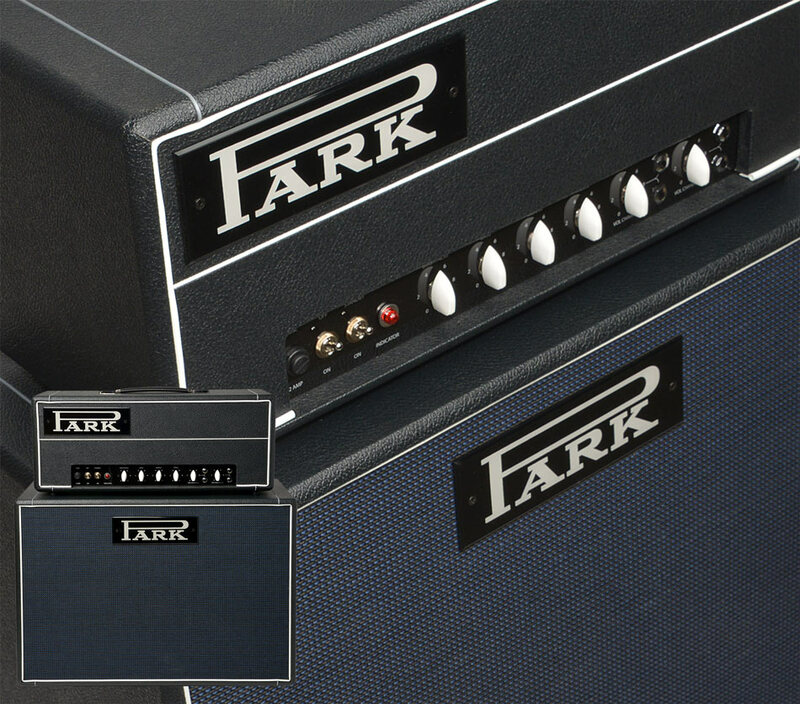 They are amps that are useful tools for producing great guitar tones and inspiring to the musicians who use them. Each model has been and will be designed with specific tones in mind, but versatile enough to produce lots of great sounds. Colby amps are the best I have to offer. They are worth the wait and worth the expense. Learn more about the Colby “dual tone booster” dtb50 and dtb100 amplifiers and the matching speaker cabinets.